Zigi’s have their own Gas Safe & Hetas approved installers with years of experience fitting stoves, gas & electric fires, and bespoke fireplace surrounds. Our professional chimney sweeping service will ensure your chimney is safe and clean. 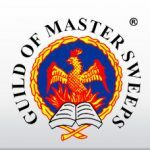 All our chimney sweeps are members of the ‘The Guild of Master Sweeps’. Our Gas Safe registered experts will service your gas fire and make sure it is safe and working to its maximum efficiency. 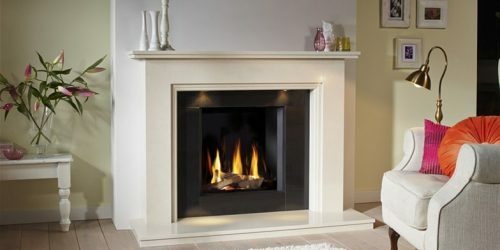 We offer a full range of electric and gas fireplaces. As well as woodburning stoves and associated accessories. A new electric fire is the simplest and most versatile heating solution for many people. Ranging from sleek modern designs to ornate traditional cast iron styles, there is literally an electric fire to suit any decor or budget. 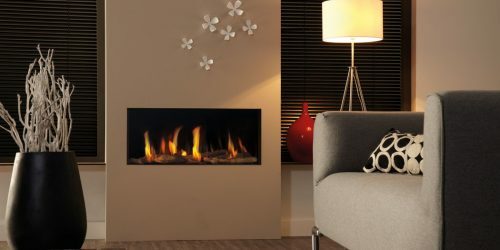 Zigi's have a range of gas fires in every size, style and design. Choosing a gas fire has never been easier than it is today. Producing exceptional heat at a low cost a gas fire uses a living flame to give that warm cosy feeling to any room. Zigi's have a wide range of fireplaces to accommodate just about every taste, from ornate traditional and historical fireplaces to contemporary sleek modern designs with sharp clean lines. We offer traditional cast iron and steel stoves which can fit perfectly into a fireplace together with a range of modern free standing and wall mounted designs. We also have a range of electric stoves. 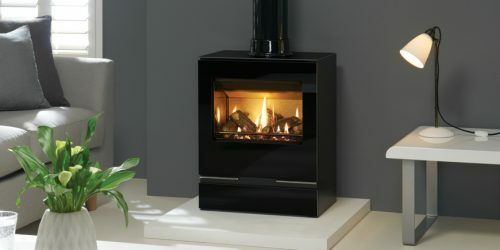 The latest range of stoves, fires and fireplaces. Renowned and unparalleled customer service.  Manufacturer, Gas Safe & Hetas approved engineers. Specialist Gas fire & Chimney Sweep services. 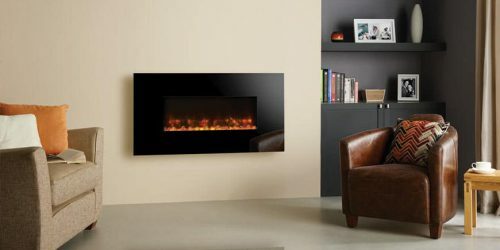 Zigi's supply a wide range of fireplace accessories for you fire and fireplaces. If you have just purchased a new fire and surround or simply want to accessorise your existing fireplace we have everything you’ll need to maintain your fire and keep it looking as good as new. 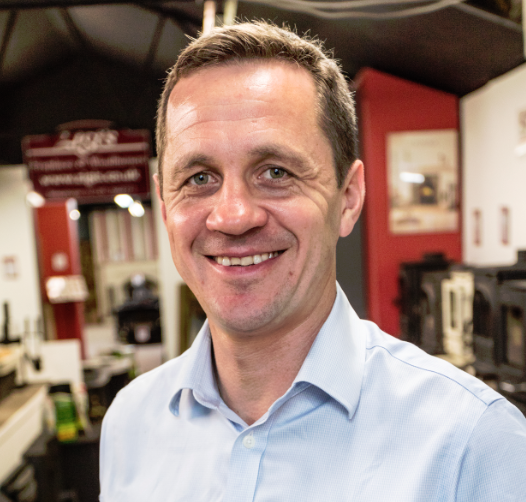 Visit our extensive showrooms in Essex, Suffolk, Cambridgeshire and Norfolk to see a large selection of woodburners and fireplaces in many materials including wood, stone, marble & cast iron. These come in an array of styles from traditional stone fireplaces to contemporary inset cassette fires. We also offer a wide range of gas (LPG & NG) and electric fires, accessories, grates, fronts, tiles, sundries, tools and firebacks. Zigi’s can install and commission any of our range of stoves or fireplaces in your home. By choosing Zigi’s engineers to install and commission your appliance you know you are getting the most qualified engineers to carry out the job. On completion we will issue you with a copy of the HETAS certification notifying the local planning office of the new installation. All gas installations will be registered with GAS SAFE REGISTER. (Previously undertaken by CORGI). All solid fuel work is carried out in accordance with Document J of the building regulations and HETAS.